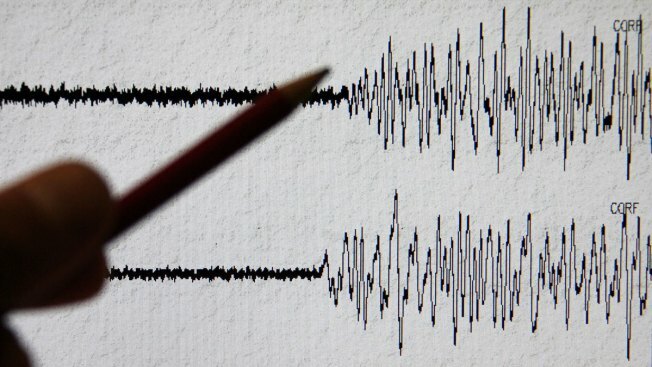 An earthquake has been recorded in Maine for the fifth time in a week. The U.S. Geological Survey confirms a magnitude 2.3 earthquake struck around 2 a.m. Wednesday. The earthquake was centered near Harrison, and multiple people reported shaking. Another minor earthquake was recorded in Dresden on Jan. 17. The agency says the 2.6 magnitude quake struck before 7 p.m., and it was followed by two other minor quakes. Fairfield was shaken by an earthquake two days after that, a magnitude 1.7. Earthquakes happen in New England but they're relatively rare. A 4.0 magnitude quake in 2012 near Hollis, Maine, was felt as far away as Connecticut, and a 4.2 magnitude quake in 2006 struck Maine's Mount Desert Island, causing boulders to tumble.